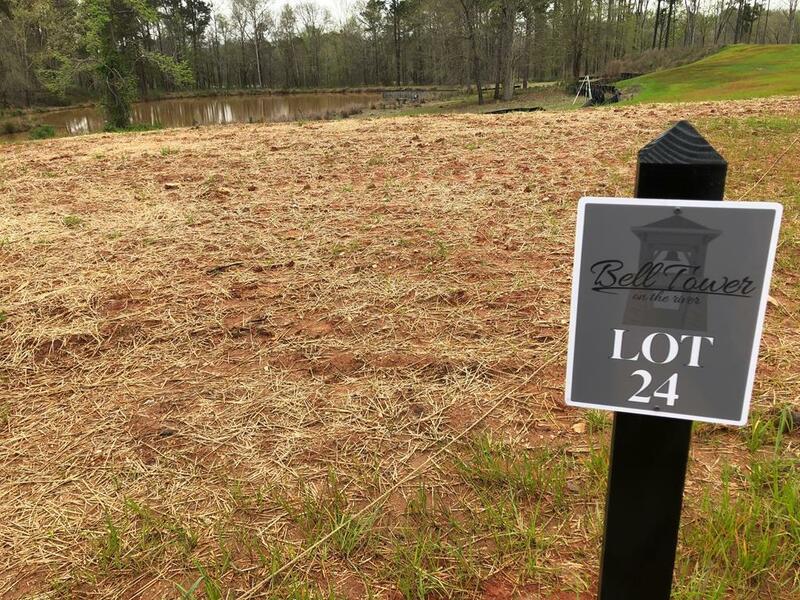 Lot 24 Campana Drive is a Land for sale in Evans, GA. It's listed for $160,000 and it's been on ERA.com for 355 days. 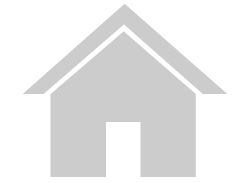 , this property has a lot size of .51.